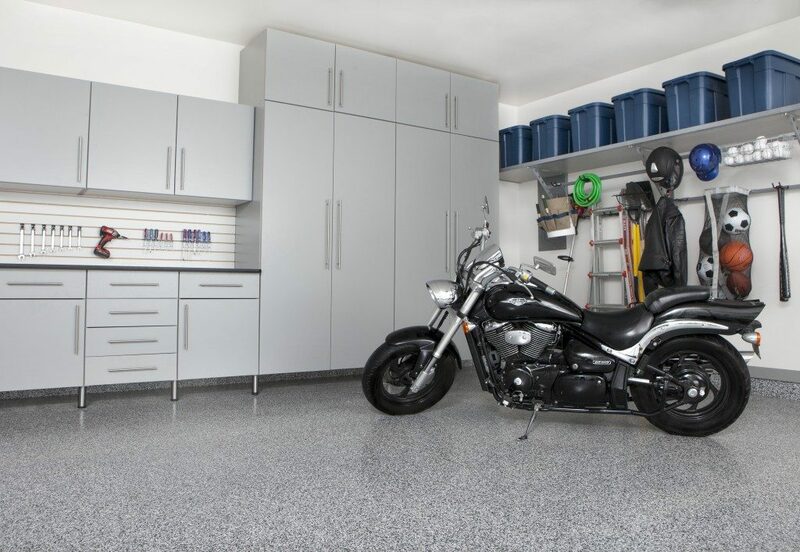 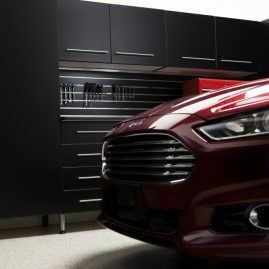 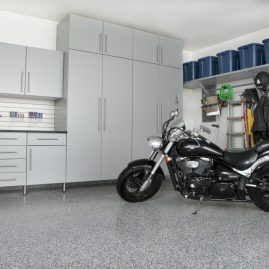 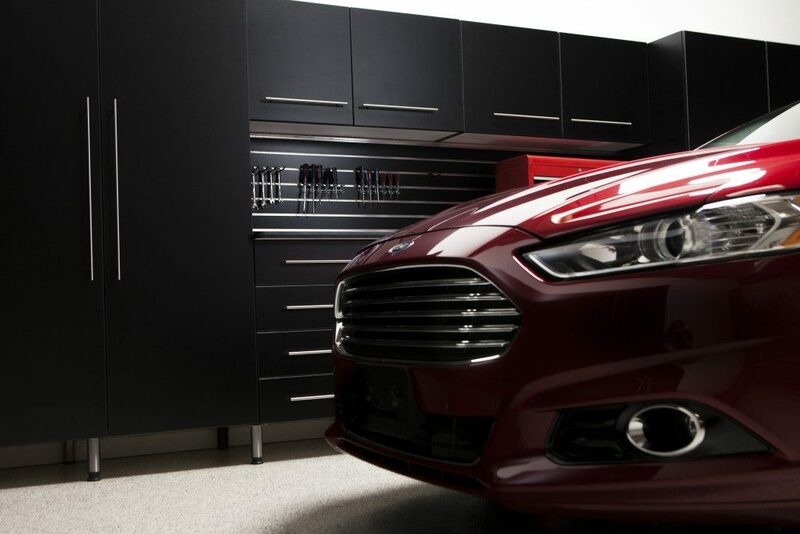 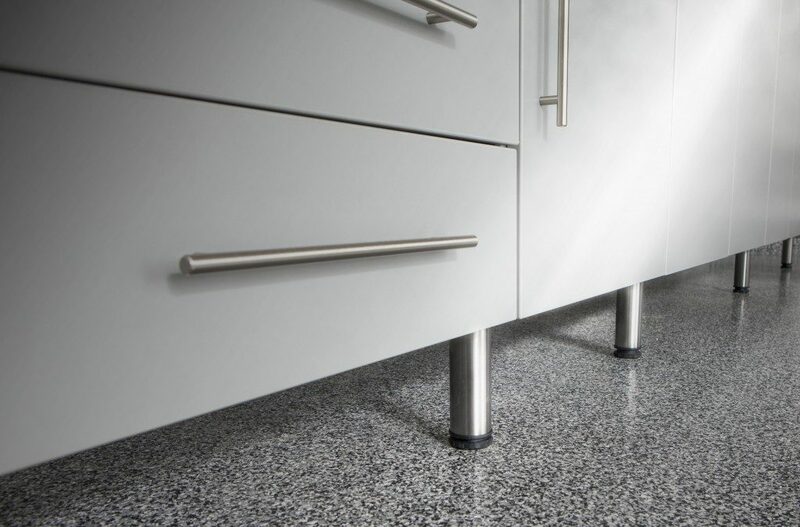 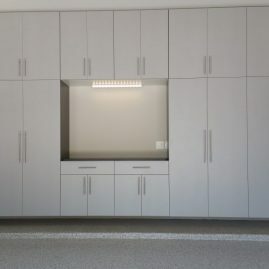 Cabinets can be a beautiful space saver in your garage. 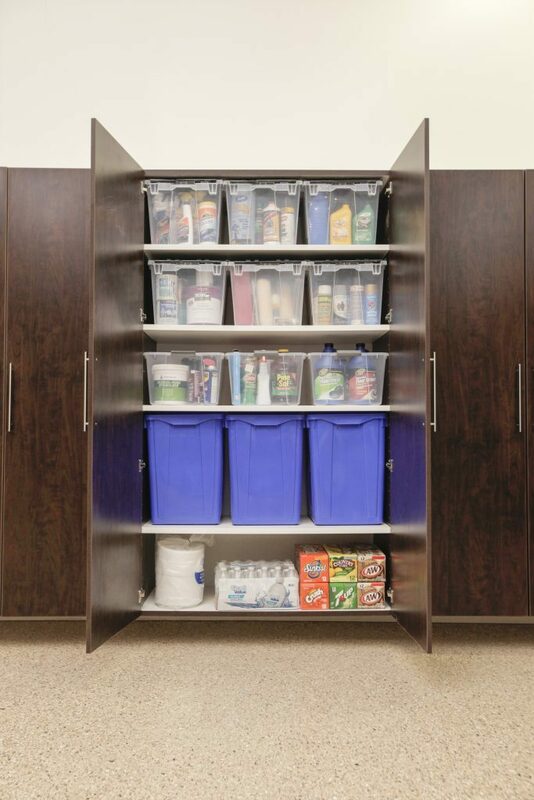 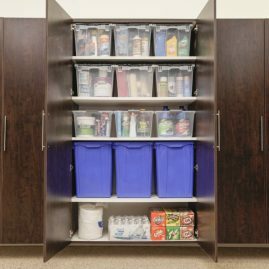 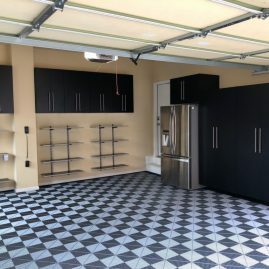 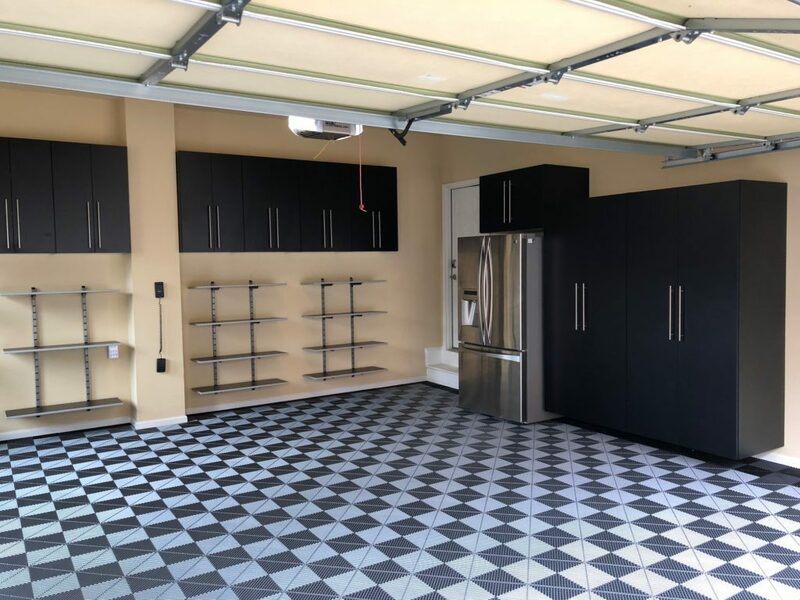 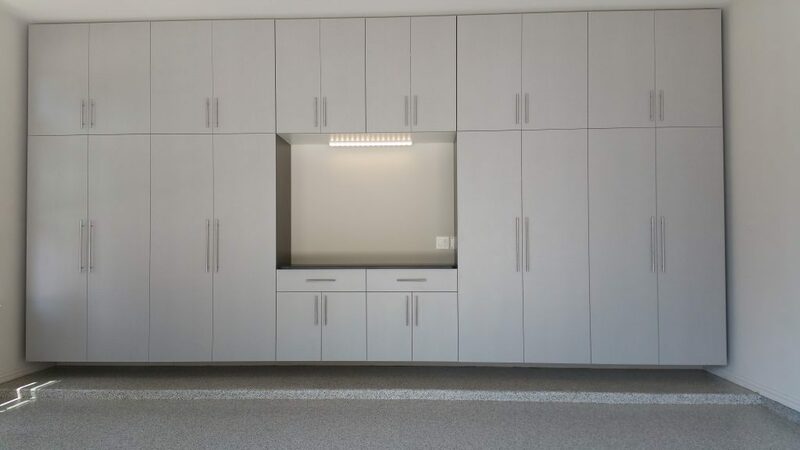 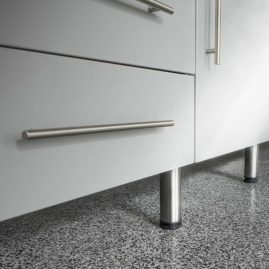 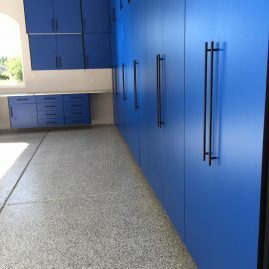 Theses garage cabinet ideas in Omaha will help inspire you to upgrade the look in your garage and inspire you to get organized. 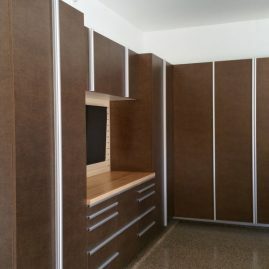 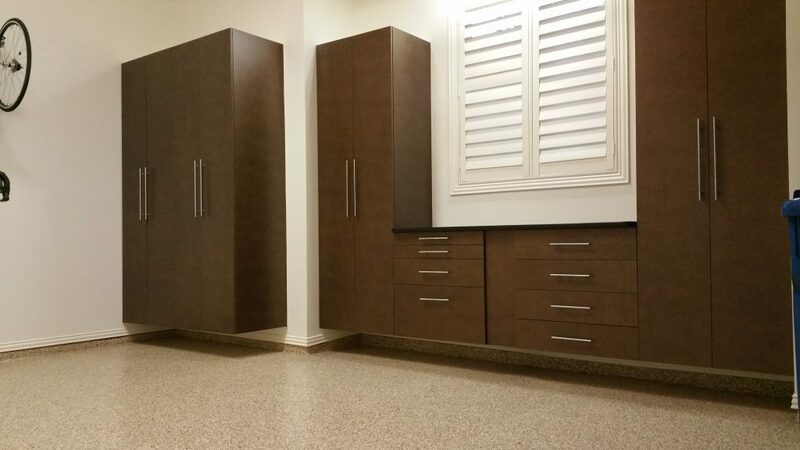 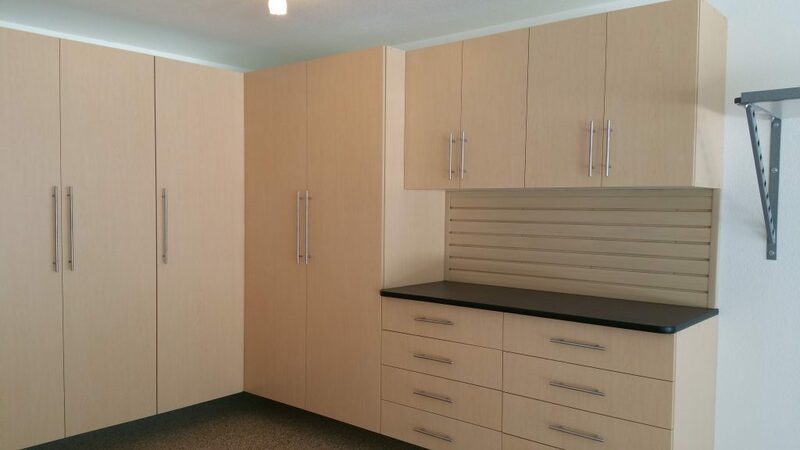 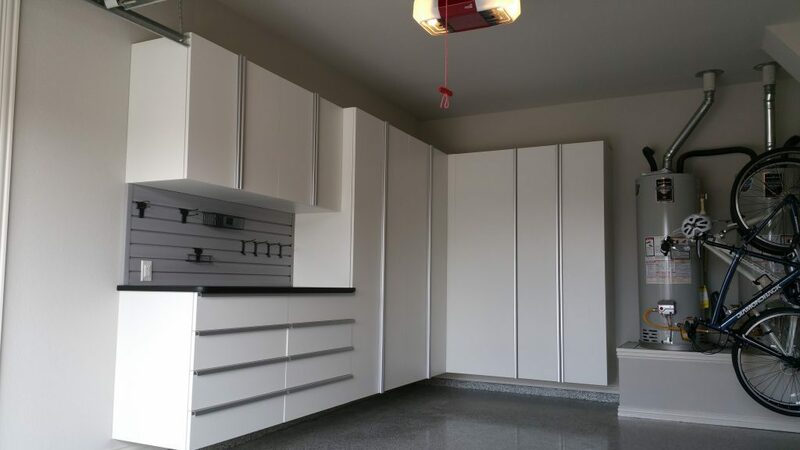 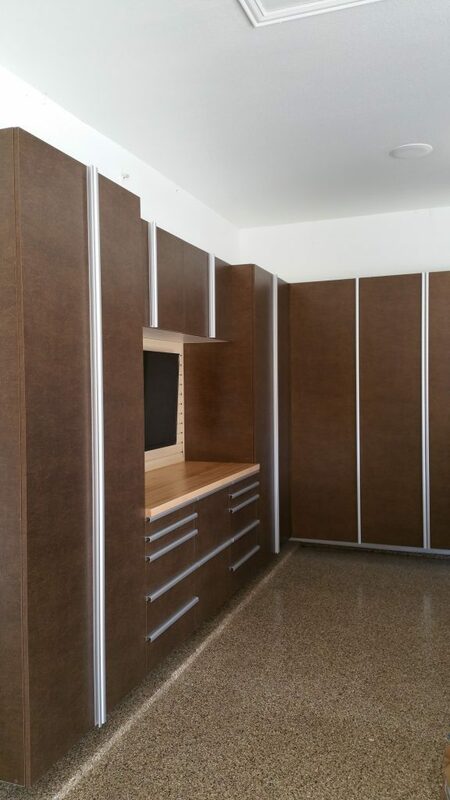 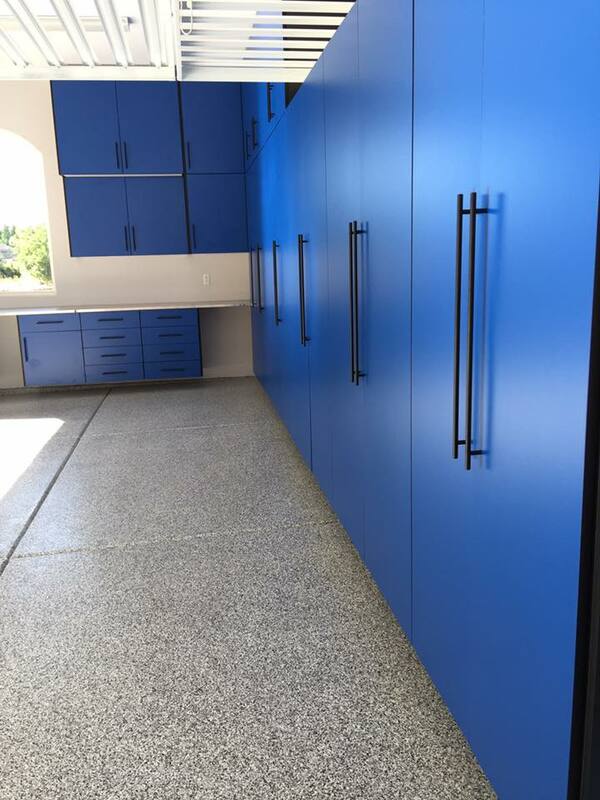 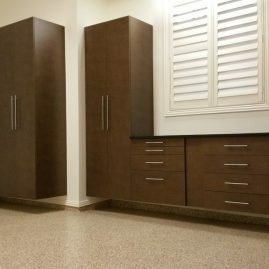 See how our customers have utilized their garage cabinets in their homes. 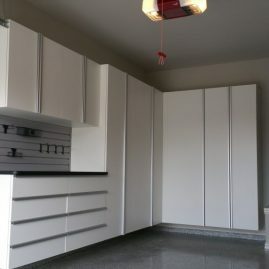 The shelves are FABULOUS! 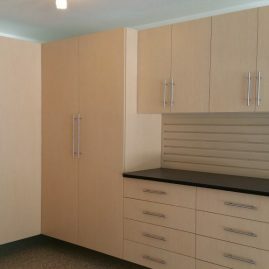 Thanks so much for the great design and installation.